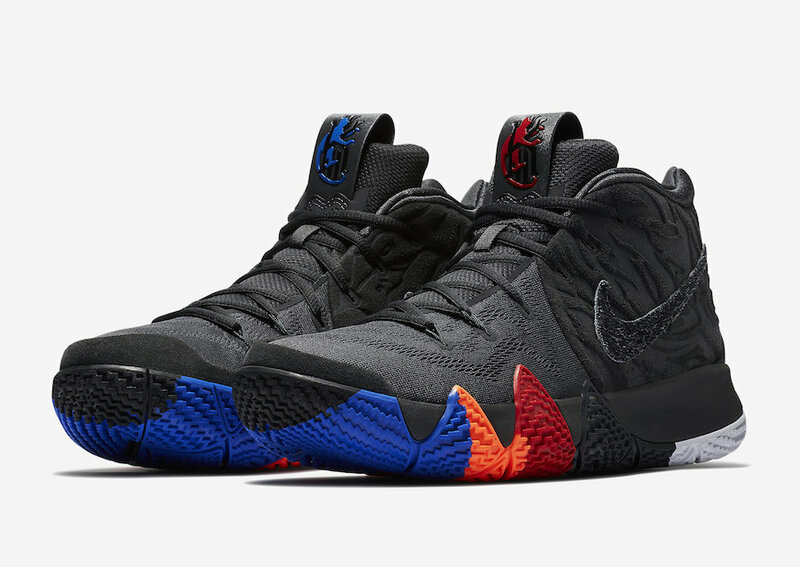 Kyrie Irving is turning 26 this month, and for the occasion Nike Basketball designed a special-edition Nike Kyrie 4 Year of the Monkey colorway. 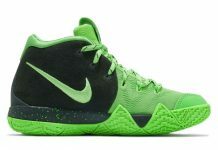 Inspired by the year Kyrie was born in 1992, which is a recent Year of the Moneky and the ninth in the 12-year cycle of Chinese zodiac. 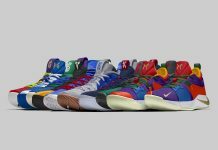 Already debuted in Hong Kong, look for the Nike Kyrie 4 “Year of the Monkey” to release on April 14th at select retailers and Nike.com. The retail price tag is set at $120 USD. 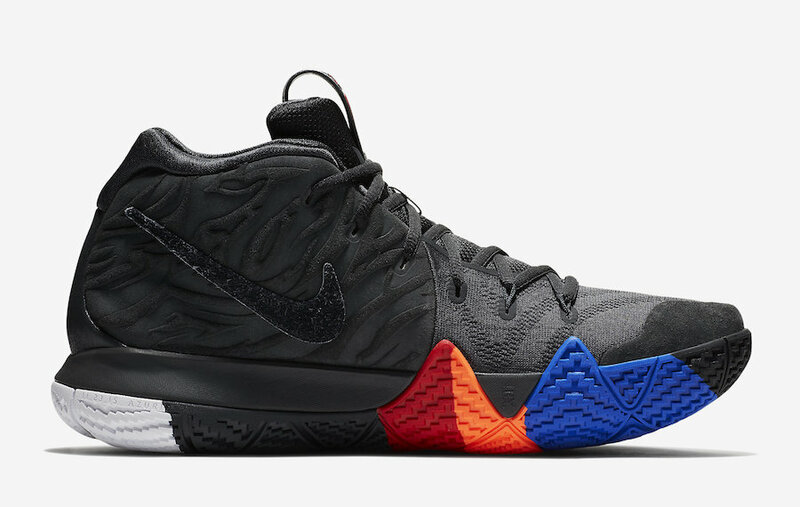 UPDATE: Nike releases official photos of the “Year of the Monkey” Kyrie 4.